Protect your children from the onslaught of technology. In a world that rains screen time and drowns imagination, protector your self with the timeless cover of a book and unlock the rainbow of creativity. Step by step the shade of the good old books protecting her from the rains of today’s misguidance. When mobile phones are here to stray! By the phone epidemic which is toxic! Mobiles are the new technological hack… but a good book always has your back! 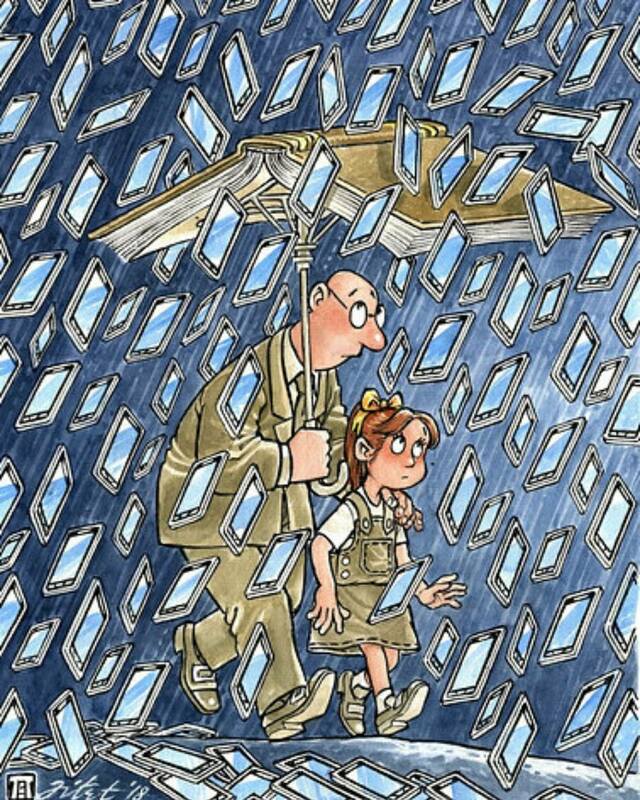 The way to protect your child from this tech trap is only through the knowledge of books.